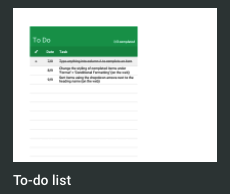 A few days ago, we shared with you this collection of pre-designed templates to help you create professionally looking forms using Google Forms. 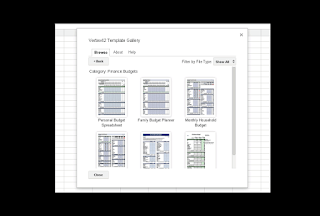 In today’s post we curated for you this list of some practical Google Sheets templates you can use to design different types of spreadsheets. 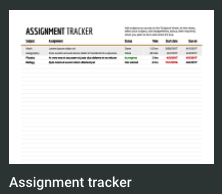 More specifically, we included templates for recording class attendance, creating to-do lists, tracking assignments, and creating grade books. 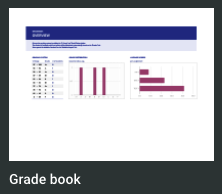 To use any of these templates, head over to Google Sheets Template Gallery, scroll down to the bottom of the page where you will find them located under the label ‘Education’. 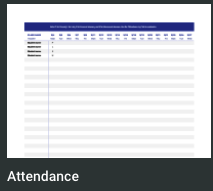 Click on the template you want to use and it will open in your Google Sheets where you can type in your data and customize it the way you want. Alternatively, you can use a third-party add-on called Template Gallery available for free download in the add-ons store. 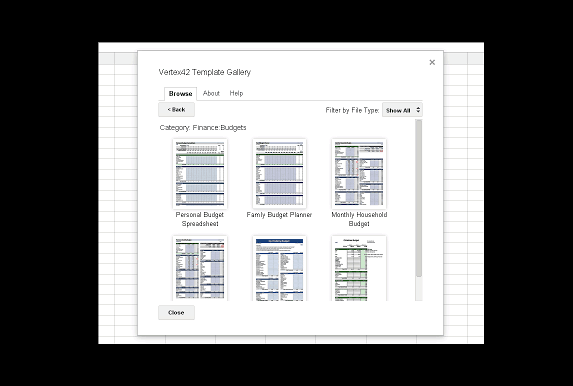 This add-on gives you free access to tons of professionally designed templates including 'calendars, schedules, invoices, time sheets, budgeting tools, letters, resumes, financial calculators, and more.' Check them out and share with us your feedback.